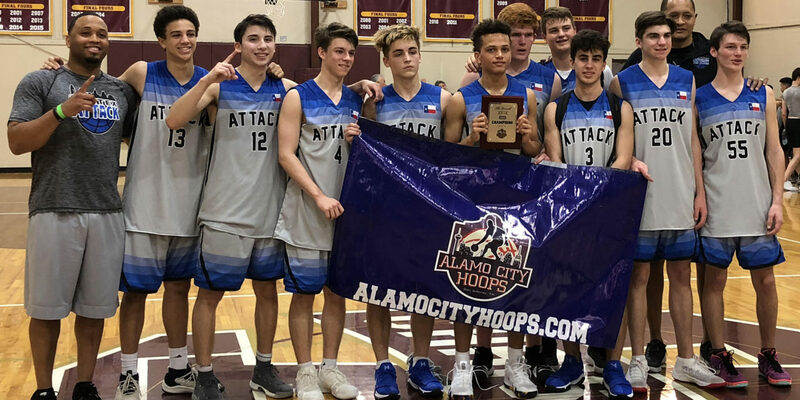 CenTex Attack showed up and showed out opening weekend. Congratulations to the 16u team who won The Launch Tournament in San Antonio. 8th black finished 2nd in the TJ Ford tournament and lost to a talented TJ Ford team. Id like to thank all the coaches and parents, players and support staff for all your help this weekend. Let’s get back in the lab and get better. We know what we need to do. Now let’s do it! More teams will get into action this weekend. Go CenTex Attack!